What book do you NEED this week? 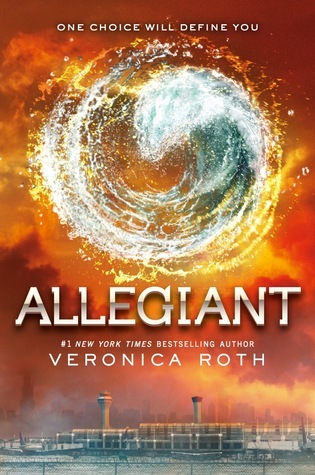 LOVE that you chose Allegiant this week! It's not like we didn't know it was coming out in October (how on earth could we forget?) but seeing it on here, when it's almost July makes the day of the days feel SO much closer!!!! Amazing pick! I am soooo excited for this one! 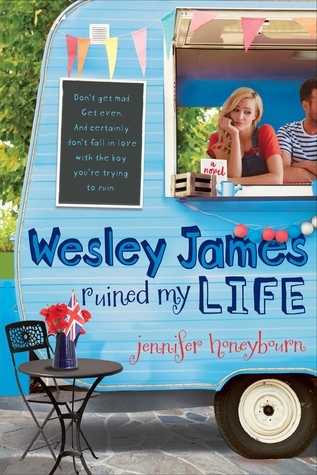 This one is also on my TBR pile :) Awesome pick! a 1000x yes!! i'm dying to get my hands on this book too. I'm excited for this, too. I can't wait to see how it ends. Especially after how that second book ended!! Great pick! Great WoW pick! I'm DYING to read this one! Loved the cliffhanger in Insurgent and am so excited to find out how it will play out in Allegiant-great pick!